We are just days away from back-to-school and the shopping is almost done! 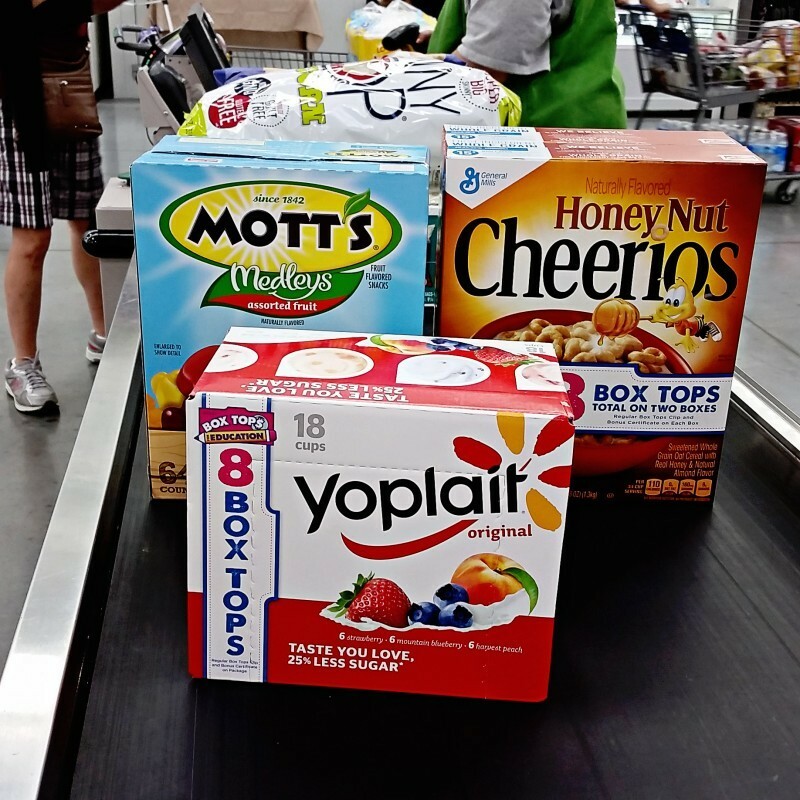 One of our shopping trips was to Sam’s Club, where we picked up some of our favorite products with the Box Tops labels. Our schools need money for supplies, playground equipment, books and so many things. I love that the Box Tops program makes it easy to contribute back to our schools for these very things. Did you know that the Box Tops for Education has contributed over $525 million to participating schools since the launch of the program in 1996? These Box Tops will donate $.10 to your child’s school and now it’s easier than ever to help contribute. Instead of clipping labels and sending them to your school, the eBoxTops award earnings to your schools electronically. It’s all done at SamsClub.com/BoxTops! Contributing Is Now Easier Than Ever! Head into your participating Sam’s Club, purchase any product with the Box Top labels and follow these instructions to redeem Box Tops points for your school. 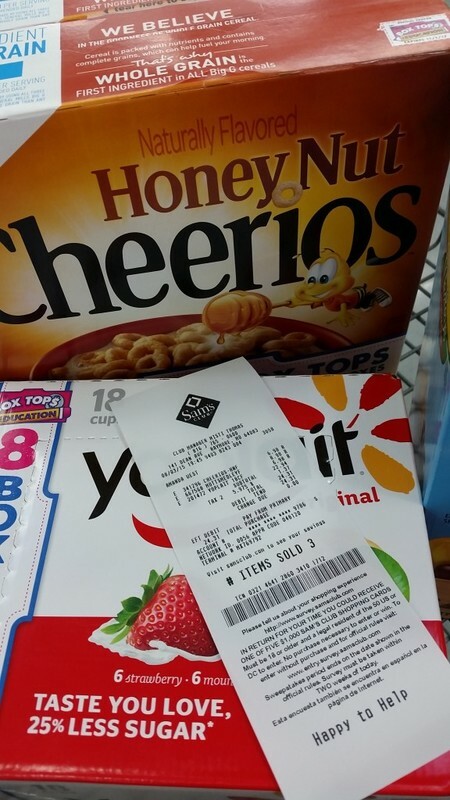 Snap a picture of your receipt showing the date, UPC codes and total purchase amount. Send your receipt picture to [email protected] and receive a unique code. Visit Samsclub.com/BoxTops and enter in your code to send your school eBoxTops! 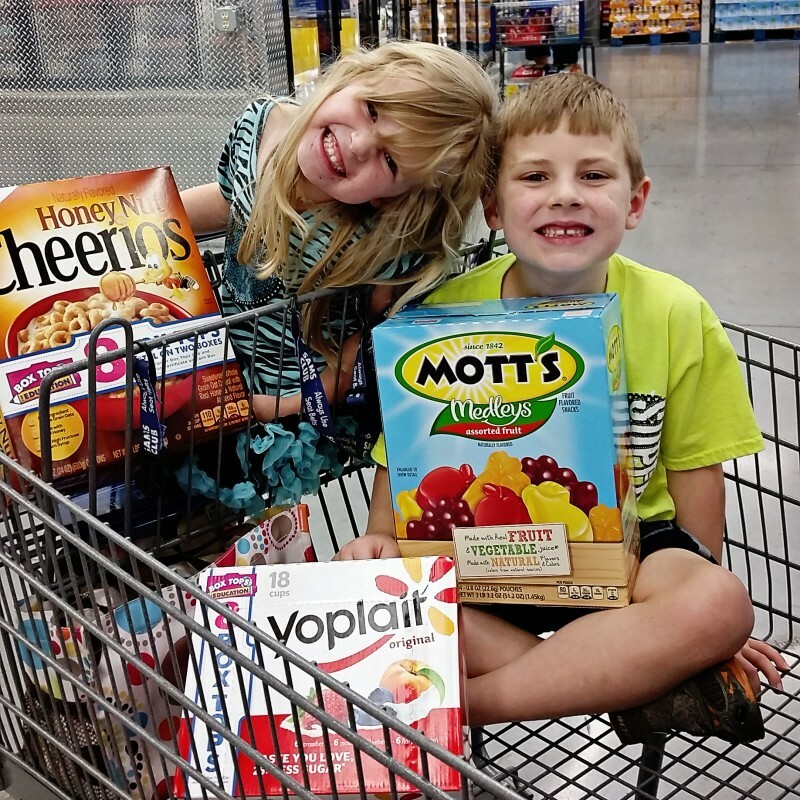 It’s so easy to find BoxTops products at Sam’s Club. You are already getting a great value for your money, stretch it even further by helping out your children’s school with the BoxTops earnings. Babies”R”Us Great Trade In Event! Is it time to upgrade your carseat?